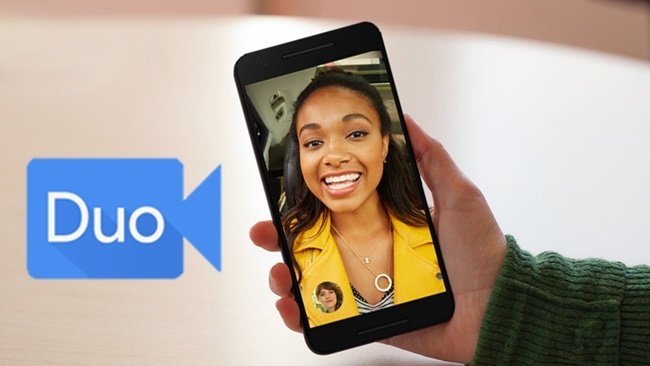 The Google rolled out an update to its messaging app “Allo” that enables users to make a “Duo” video call directly within the chat window. To be able to use the feature, both “Allo” and Google’s video calling app “Duo” need to be installed on both ends, the company said in a statement.A “Duo” icon in the upper-right corner of the chat screen immediately launches a “Duo” call by tapping it. Apart from this video calling feature, the new Allo update is also bringing the ability to add stickers to your photos before sending them in a chat. “So, next time you’re excited about that high school reunion photo, where a grumpy cartoon cat would make for a great addition to your troupe, stickers let you do just that,” says the company. You can download and install the latest updated version of Allo App for Android and for iOS from either Google Play and Apple Store respectively.